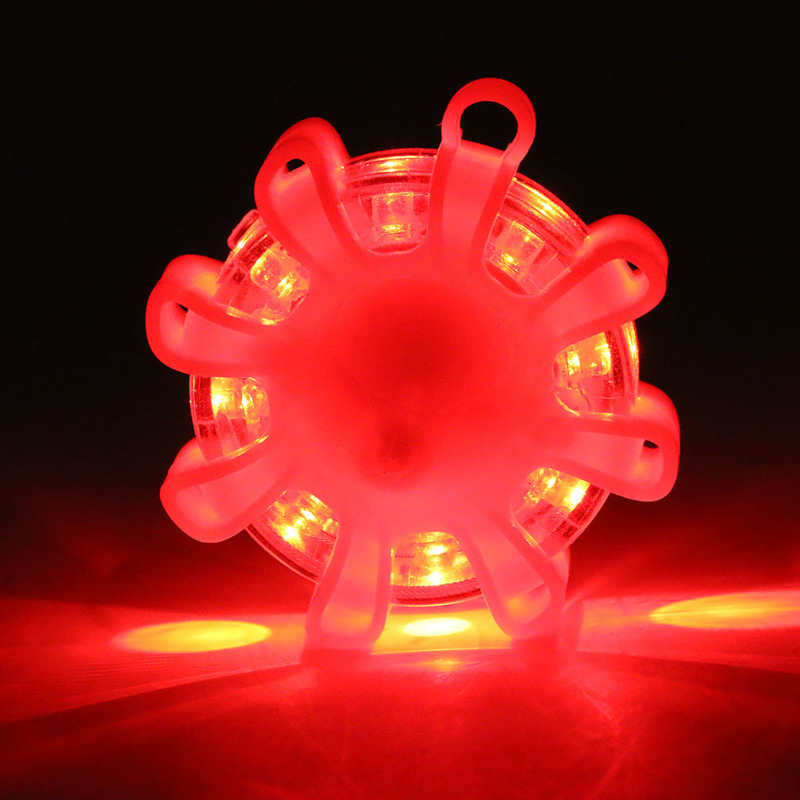 These Magnetic LED Emergency Safety Flares can save your life in case of emergency. Being a long way from home doesn’t come without its risks. Flat tires and breakdowns happen every day, and it’s best to be prepared for them. Road Flares can come in handy during situations like these when you, your car, or both are stuck on the side of the road at night. 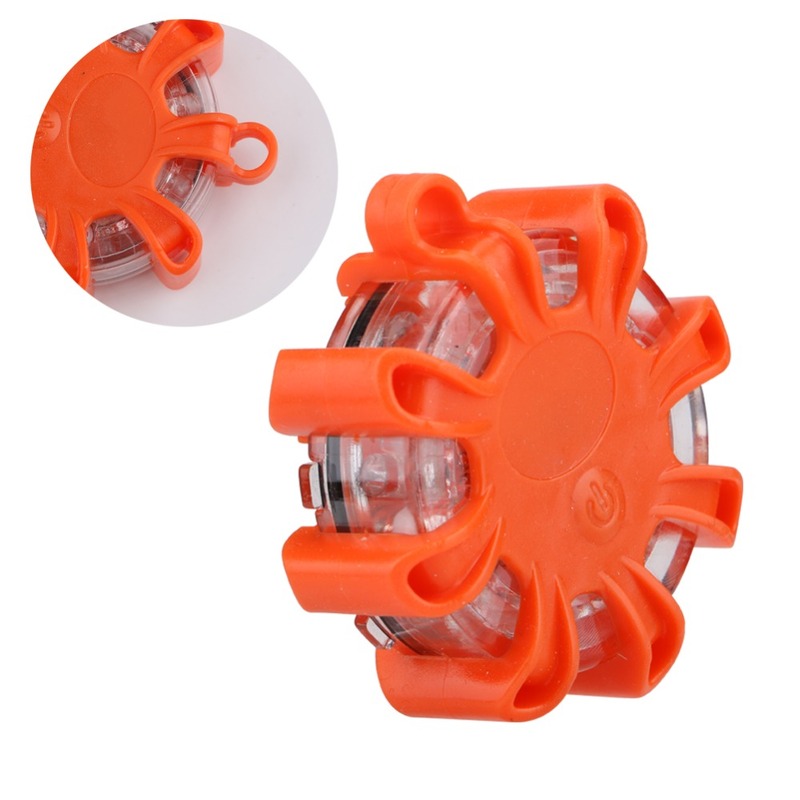 The LED flashing warning light is shatterproof, crushproof and rainproof, a must have for emergencies. 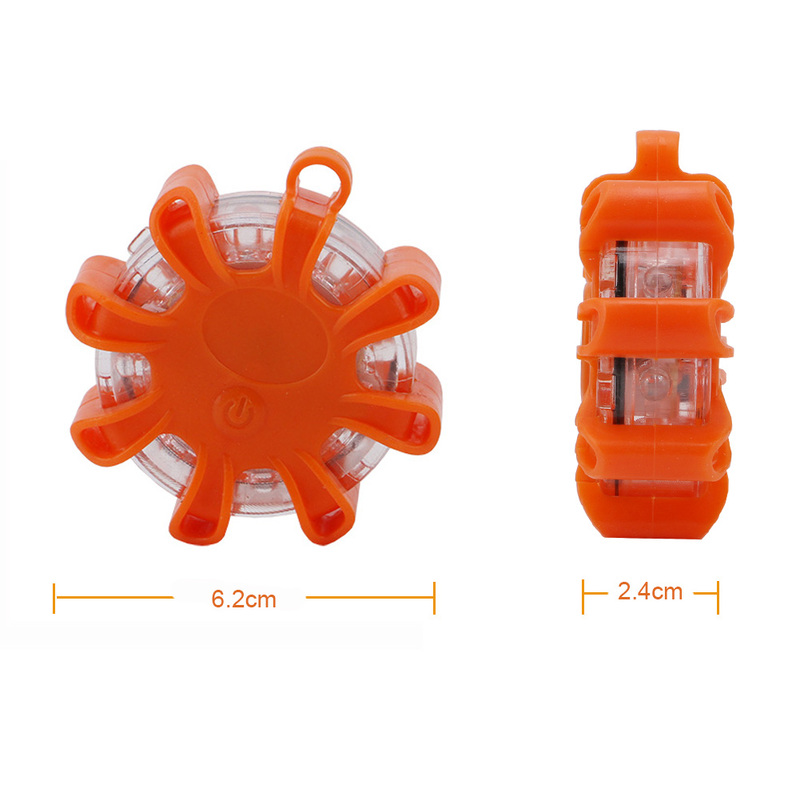 3 different flashing modes, providing 3 warning light modes which can help in a different situation. The Super bright LED array can be seen up to 1 mile at night, It can be used for traffic control, as a warning light, as a rescue beacon, and for any other emergencies. They can also be used for recreational activities such as camping and hiking. 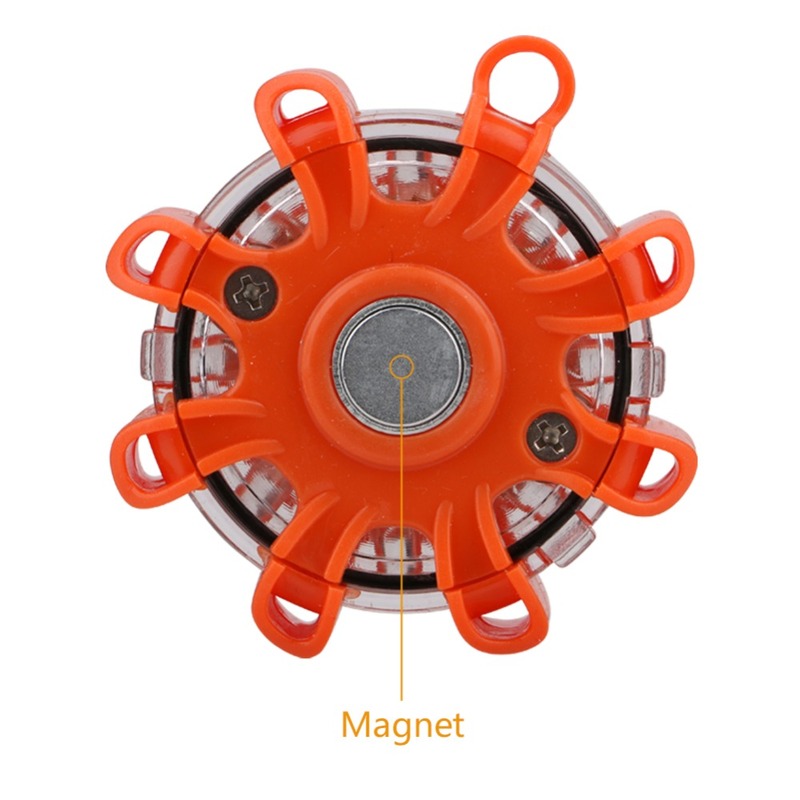 The bottom of the product has a strong magnet, it's easy to use in bicycles boats and cars.